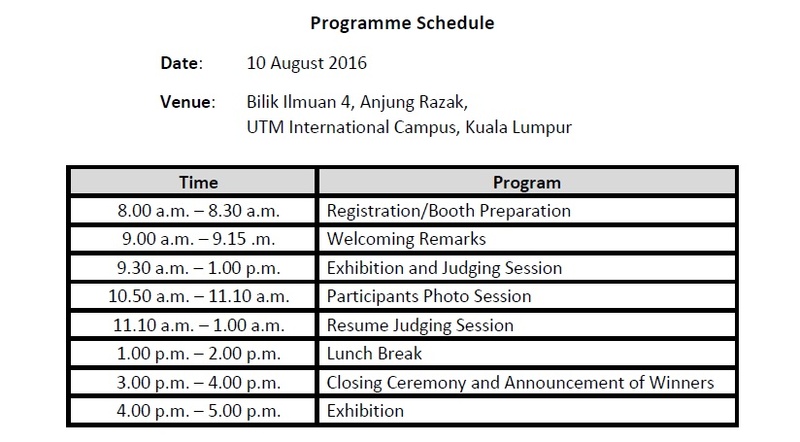 I-PHEX 2016 will take place on 10 August 2016, at Bilik Ilmuan 4, Anjung Razak, UTM International Campus, Kuala Lumpur . Kindly note that all events and times are subject to change. Non-exhibitors are also welcomed to visit our booths for free.